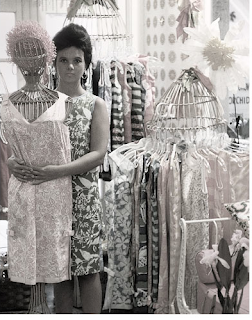 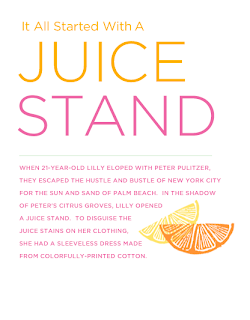 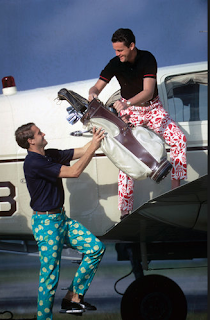 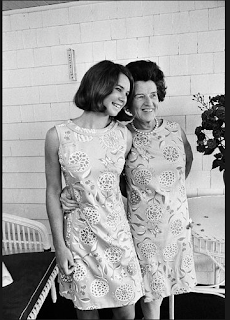 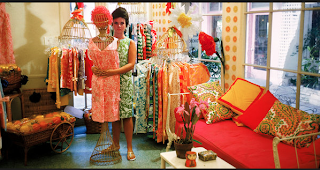 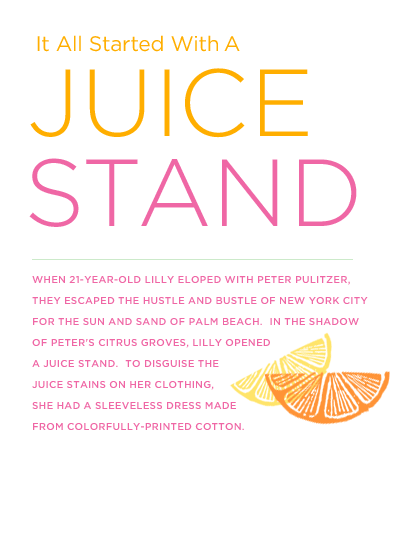 In 1959, after opening a juice stand among the citrus groves of Palm Beach, Ms. Pulitzer, an heiress herself who had married young into the wealthy publishing family, needed a dress that would camouflage the stains of orange and grapefruit spills. 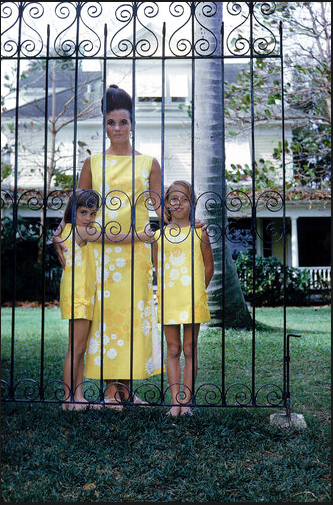 So she had one made, creating a look that proved to be so popular it would become a mark of membership for old-money families at play for more than five decades. 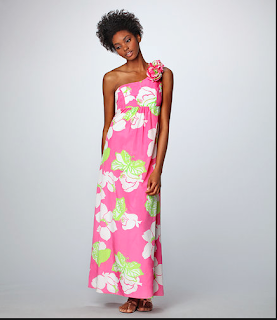 Her vividly flowered housedresses became known, in the shorthand of the rich, simply as Lillys. 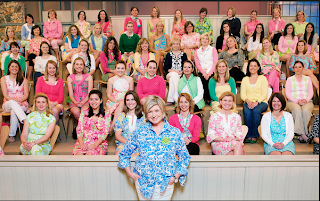 We all own something Lilly? 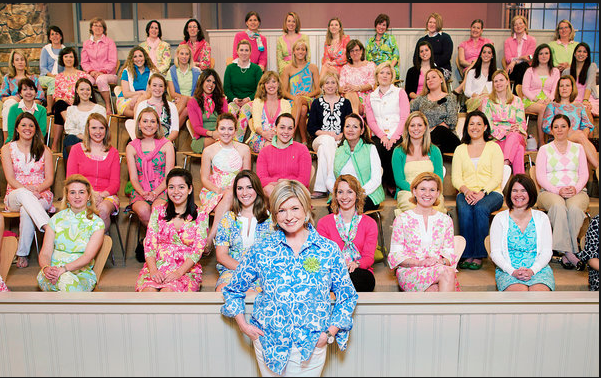 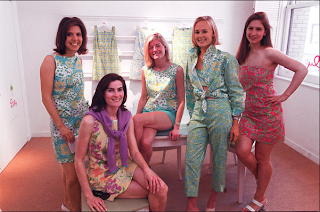 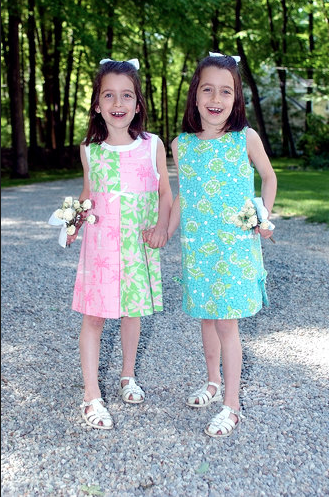 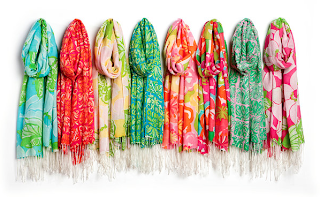 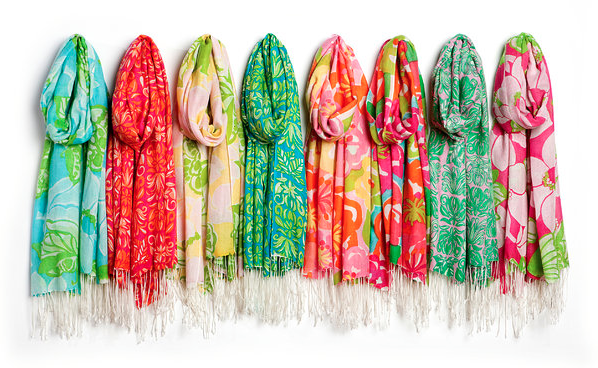 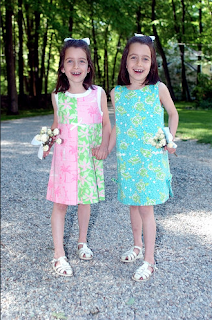 So what's your Lilly Legacy?